Deciding where to get married is probably the hardest part of planning a wedding and it’s made even harder if you’re considering getting married abroad. With its amazing rugged coastlines, beautiful scenery and reliably good weather all year round, Spain is always a trustworthy and fabulous destination for brides- and grooms-to-be. Valtueña Ltd is the wedding planning company of choice in Spain, managed by Angela Valtueña who was born and bred in Barcelona. She has more than 15 years of professional experience in the industry so there’s no better company to ensure a unique and flawless wedding. Specialising in destination luxury weddings and events, Valtueña Ltd is an award-winning British company operating in both the UK and Spain. 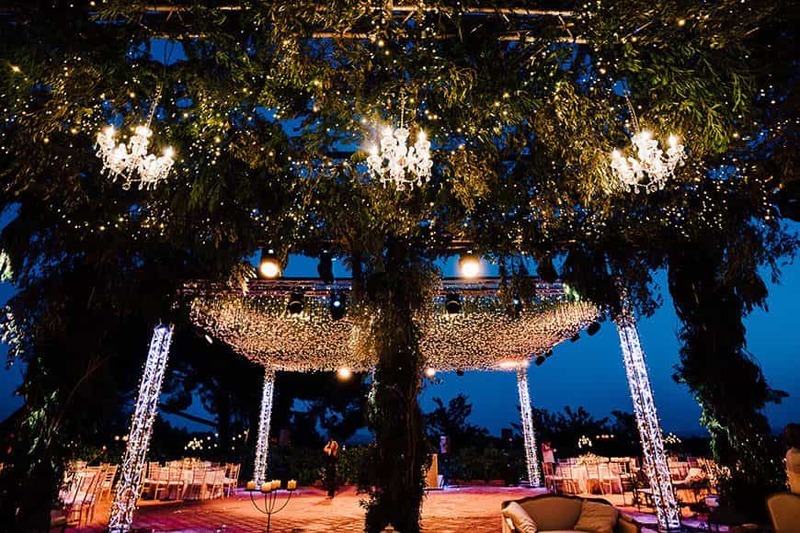 Their HQ is based in Cheshire, managed by Angela Valtueña while the production team in Barcelona is lead by the amazing Silvia Puigdevall, who has more than 20 years of experience in the wedding and event industry in Spain. They offer the unparalleled and flexible service of having meetings in the UK throughout the planning stages while the team in Spain takes care of the on-site production. They combine the best of both countries, having the knowledge and understanding of both cultures which makes them connect with the couples instantly. They take pride in providing impeccably presented, unique and bespoke weddings and events, working with clients to leave their own personal and unforgettable mark on their special occasion. Over many years, Valtueña Ltd has fashioned beautiful wedding experiences for all faiths, cultures and traditions as well as many different social and corporate events, including sophisticated hen parties. 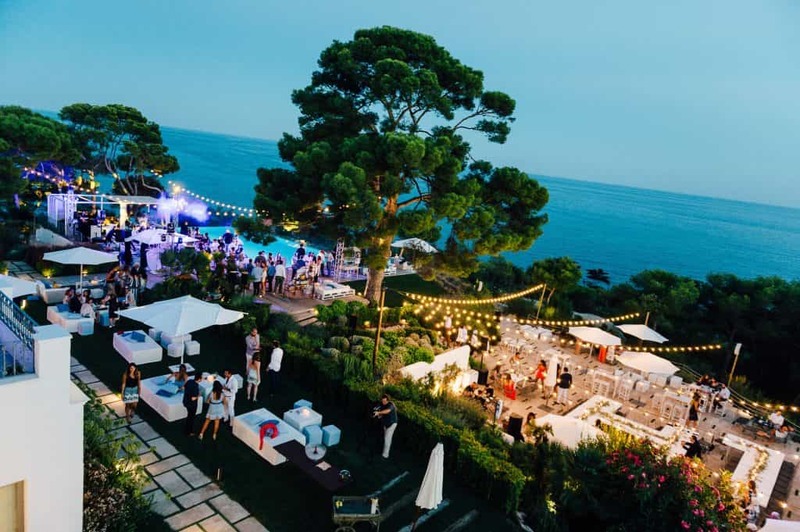 Thanks to their knowledge of Spanish destinations and the wedding industry, Valtueña Ltd use their organisational skills to design completely bespoke services, ensuring unique weddings are delivered with precision, creativity & finesse. For a stress-free and memorable day, it is imperative that you choose the perfect wedding planner – someone you can trust, not just because of their experience and professionalism, but also for their insightful local knowledge, winning recommendations and attention to detail. The team at Valtueña Ltd will guide you through the entire wedding planning process, ensuring all the weight of organisation is off your shoulders and you are free to relax and enjoy your special day. The name Valtueña Ltd is synonymous with integrity and impeccable service in the wedding and events industry, so a one-of-a-kind ceremony is guaranteed. - Sourcing the venues needed. - Itinerary arrangements for every trip to Spain related with wedding organisation. 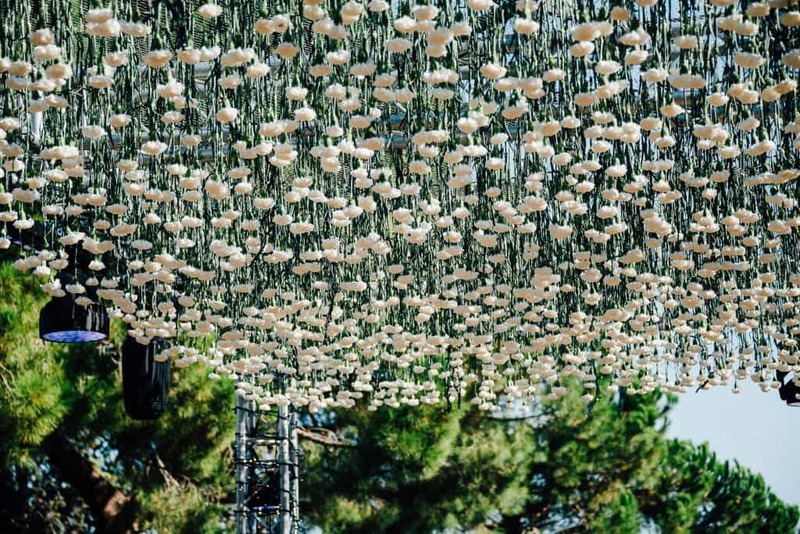 - Production of the event (theming, décor, lighting, etc). - Sourcing and booking of unlimited number of suppliers. - Guests’ management, transfer & accommodation. - Wedding set up and clearing away coordination. - Support service until the wedding day. - Organising of any other event before or after the wedding. Office hours: Monday - Friday 9am - 6pm Meeting with couples: We are very flexible in both countries, Spain and the UK. Perfection is never achieved to a perfectionist... But with Angela and her team... it was somehow achieved.